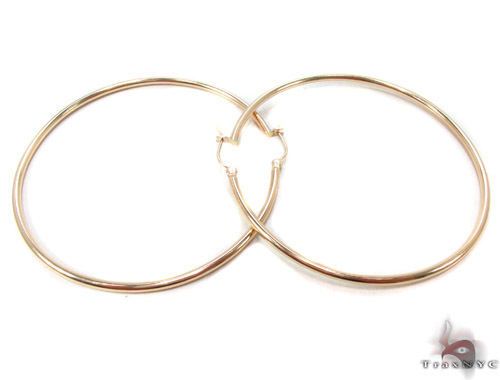 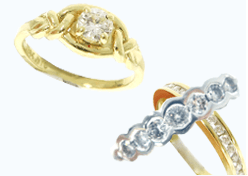 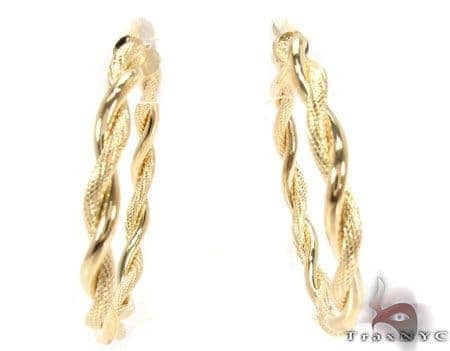 Treat yourself to the amazing, unmatched quality of this Earrings from our Ladies Gold Earrings collection. 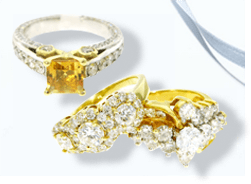 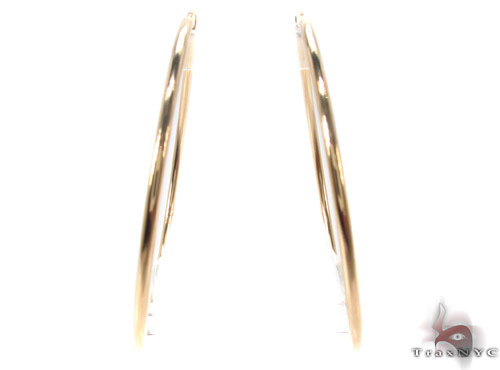 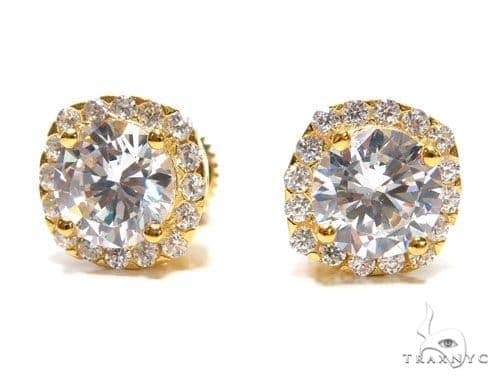 The stunning 10k Yellow Gold in this Earrings with a weight of 3.40 grams is sure to wow him or her and will make the perfect gift for any occasion. 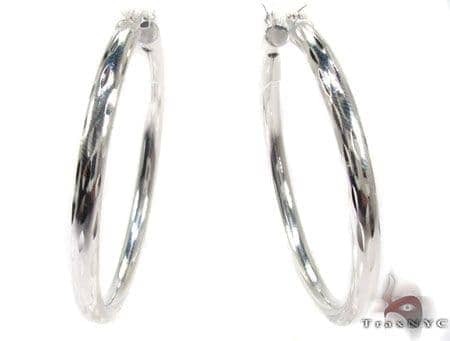 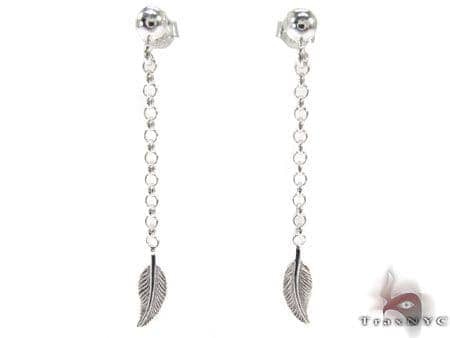 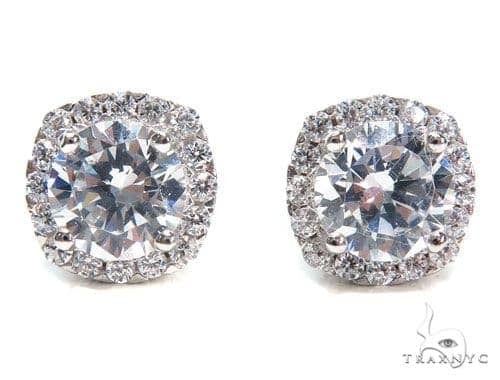 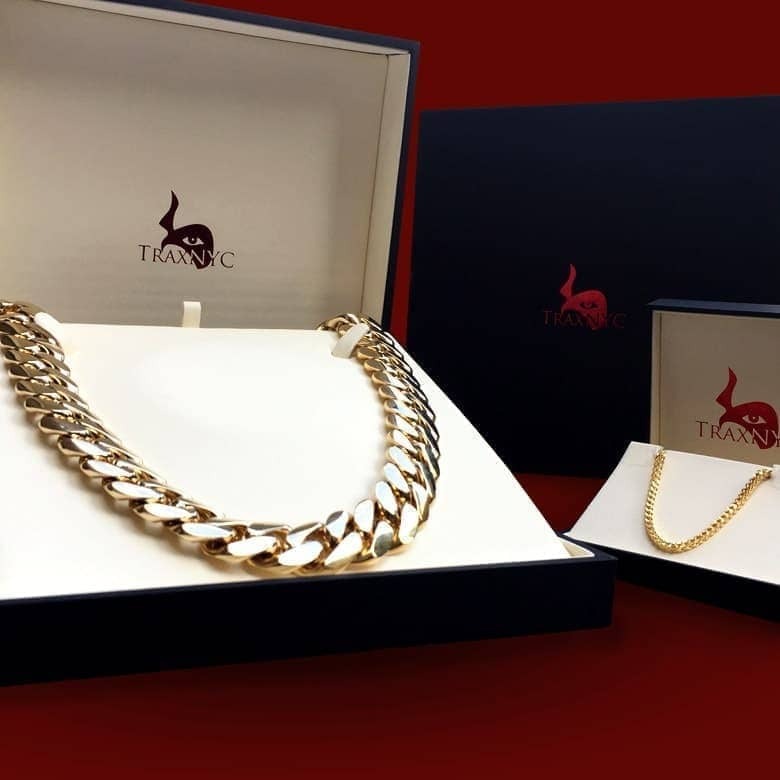 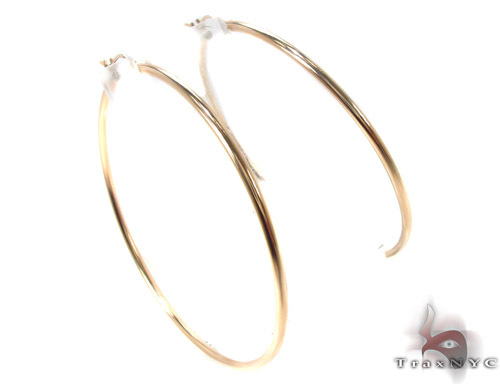 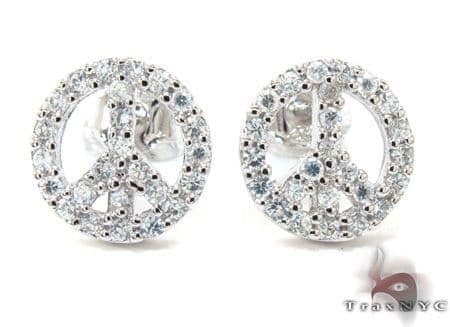 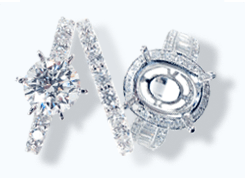 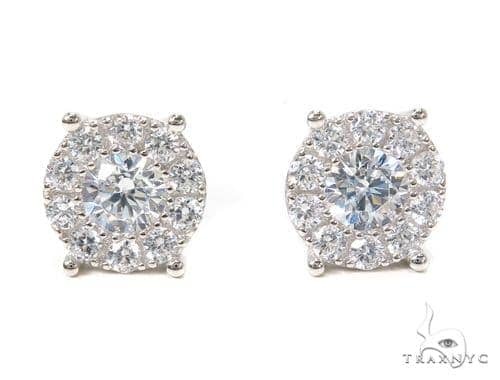 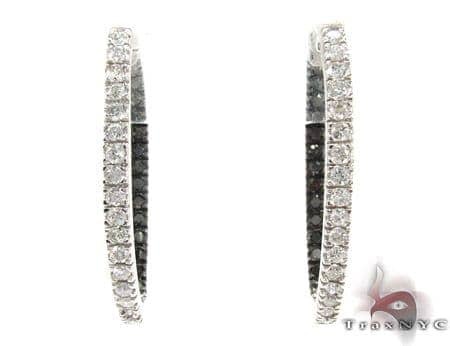 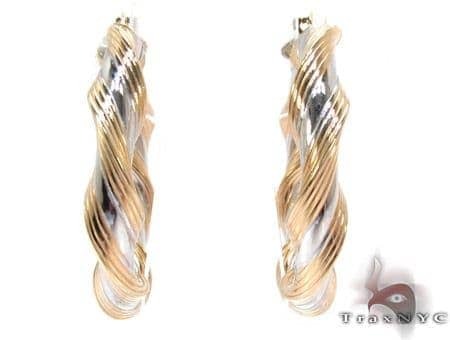 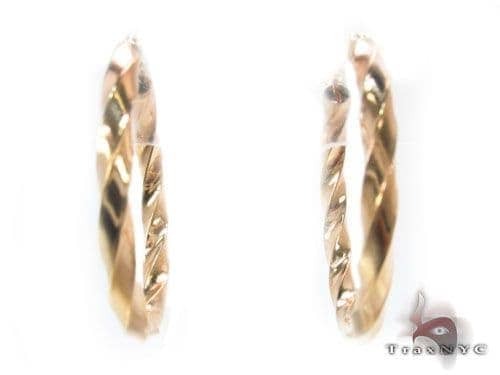 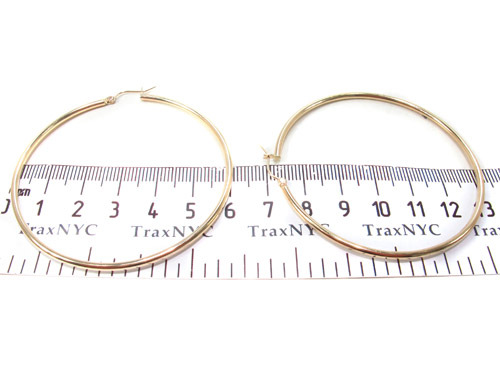 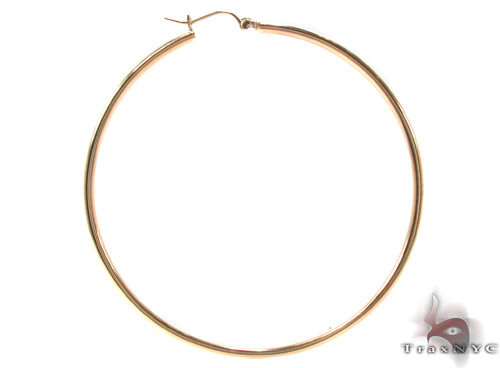 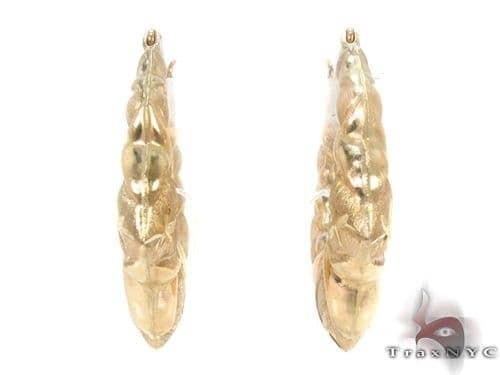 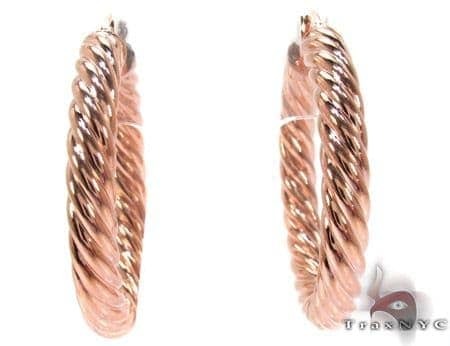 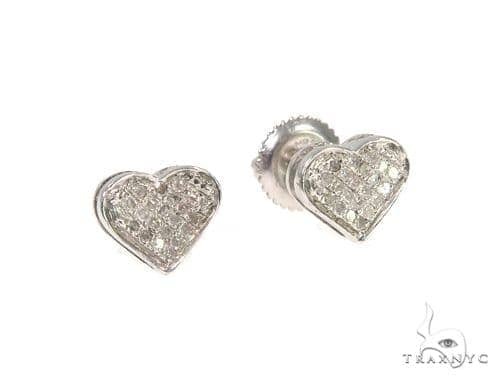 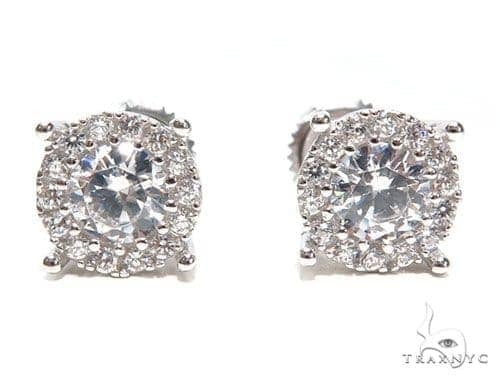 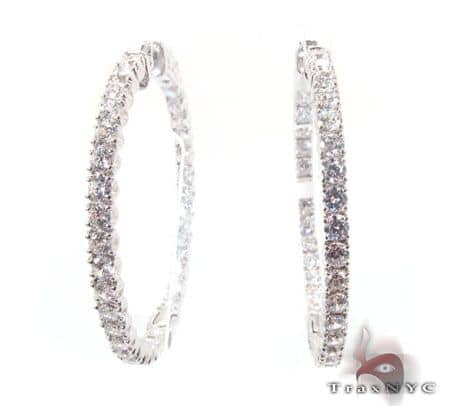 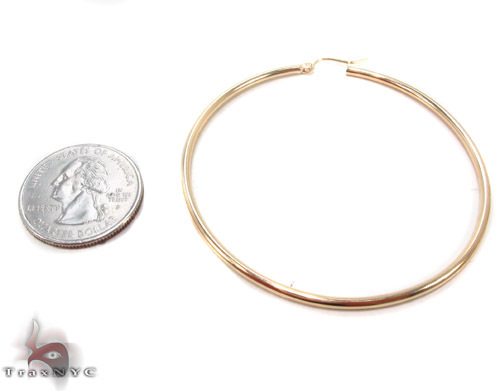 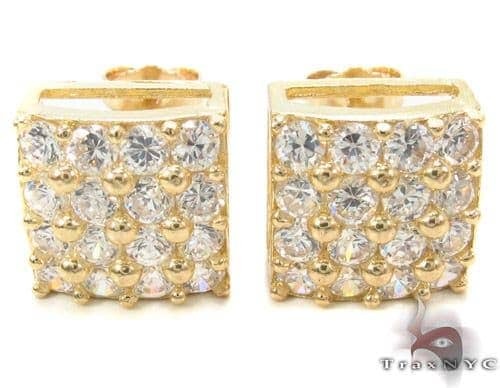 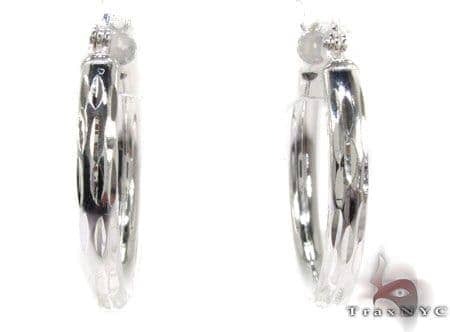 TraxNYC is renowned for great products like this Earrings as well as for all of our famous Custom Jewelry.